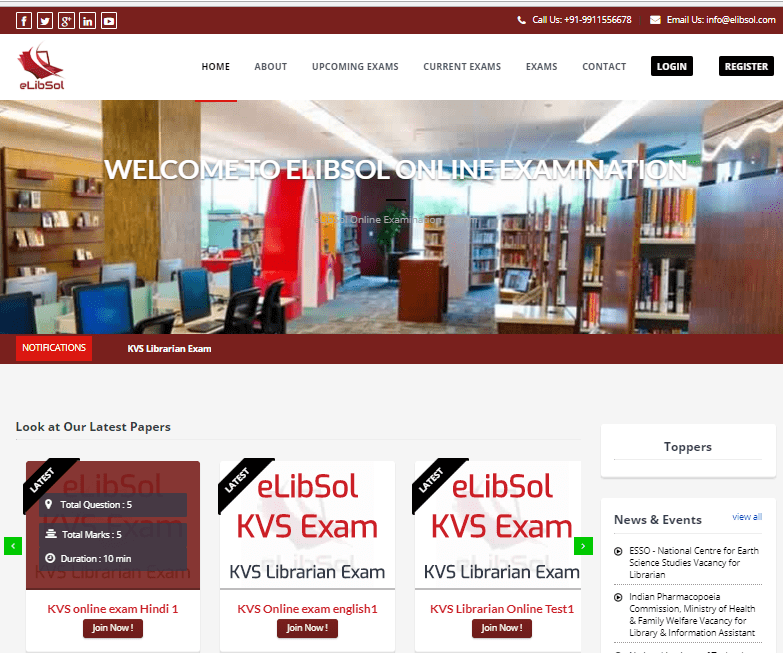 eLibSol is one of the leading library automation service provider based in New Delhi, India. In the field of library automation, we provide all kinds of hardware and software support such as library software installation, library automation, library software training, library software management, technical support for library and migration of library data. Over the years, eLibSol has earned the tag of a reliable library automation company in India. We have well qualified experts on different open source library software’s such as KOHA, DSPACE and E-GRANTHALAYA etc. Our experienced team of library professionals help us to provide the best services with complete satisfaction to our clients. 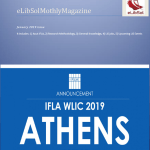 Automation of the library avails take some of the workload off of librarians and other staff members in the areas of acquisitions, cataloging and circulation, which in turn sanctions them to better serve their patrons. 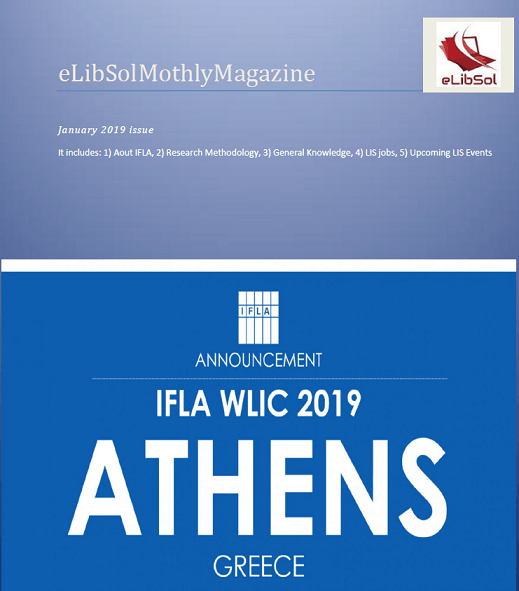 LibSol is #1 library automation company in India, offers world class library automation services with the help of experienced library professionals..
We offer a variety of library training on various library softwares such as KOHA, DSPACE, E-GRANTHALAYA to meet client’s requirement. 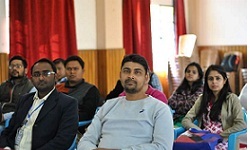 Our expert professionals provide In-House Training, On-Site Training, On-Line Training and Refresher Training to library staff of schools, colleges and organizations. After training, you will be able to automate your library by yourself..
Technical Support in Library means to improve the processing and maintenance activities of library collection. It includes Collection Development, Cataloguing and Processing. 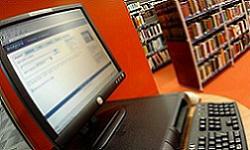 Our library professional expert provides complete technical support for all the activities performed in the library. Feel free to contact us for all kinds of technical support for library. 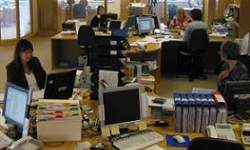 Data migration is the process of transferring data from one Library Management System to another. If you wants to switch library data from one library software to another and upgrade your library from existing system, you can switch easily with the help of our library professional experts .We provide high quality of data migration services within time and affordable cost.